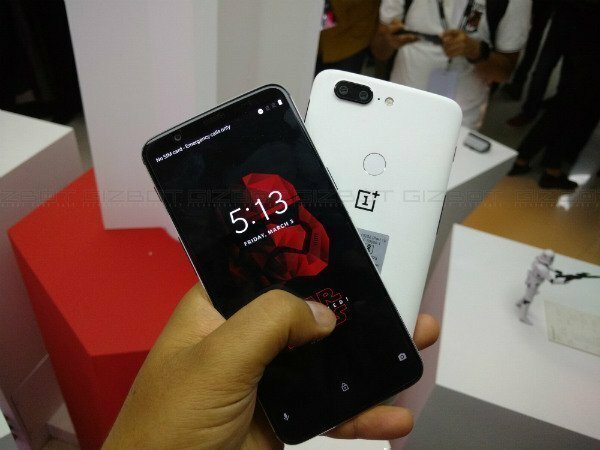 OnePlus announced the OnePlus 5T Star Wars Limited Edition model at the Comic Con event in Bangalore in the last week. 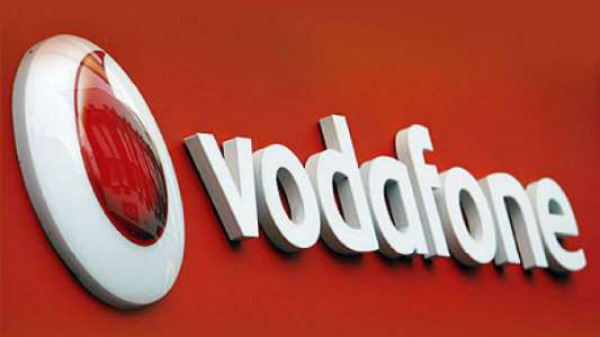 As promised earlier, the company held an event at Wadala, Mumbai on Thursday to launch this smartphone. The OnePlus 5T Star Wars edition features a white colored back with a smooth Sandstone finish. Also, the rear panel has the Star Wars branding on its rear and features black colored power button and volume rockers. The alert slider at the left of the smartphone is in Mineral Red color. The device comes along with a Kylo Ren case in a special package. While the regular OnePlus 5T comes in two configurations - one with 6GB RAM and 64GB storage space and the other with 8GB and 128GB storage space, the OnePlus 5T Star Wars edition comes in the high-end 8GB RAM and 128GB storage space. This special edition smartphone is priced at Rs. 38,999, which is Rs. 1,000 more than the vanilla variant. The OnePlus 5T Star Wars edition will be available for purchase starting from midnight today. Interested buyers can get the device from Amazon.in and oneplusstore.in and the OnePlus Experience Zones in Noida and Bangalore from tomorrow. 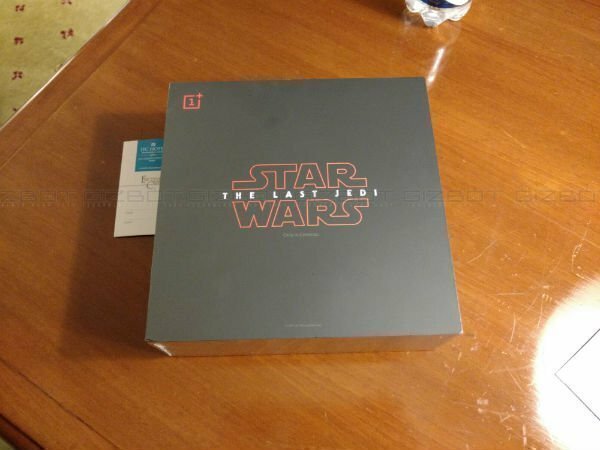 The OnePlus 5T Star Wars edition is pretty similar to the regular variant in terms of specifications. The device adorns a 6.01-inch FHD+ Optic AMOLED display with an aspect ratio of 18:9. The device gets the power from an octa-core Snapdragon 835 SoC teamed up with the RAM and storage options mentioned above. The imaging aspects include a dual camera setup at the rear with a 16MP primary snapper with f/1.7 aperture and wideangle lens and a 20MP secondary sensor with a similar f/1.7 aperture. The OnePlus 5T Star Wars edition runs Android 7.1.1 Nougat topped with the OxygenOS 4.7 out-of-the-box. The smartphone will get the Android 8.0 Oreo update sometime in the future as well. 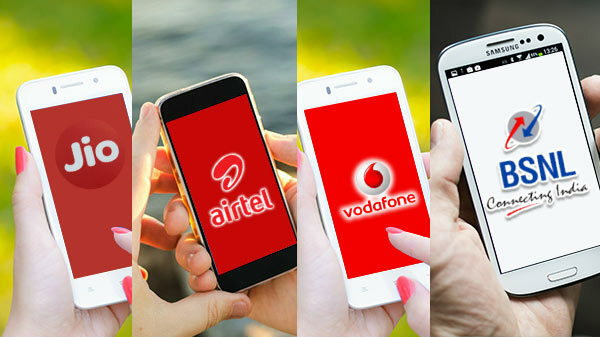 The battery capacity of the smartphone is again 3300mAh and the battery comes along with the Dash Charge feature that will render up to one day of usage in just 30 minutes of charging just as in the original variant.